Have you joined my mailing list yet? When you feel a little flushed and fluey, take some extra time to rest and drink a glass of elderberry juice every morning. 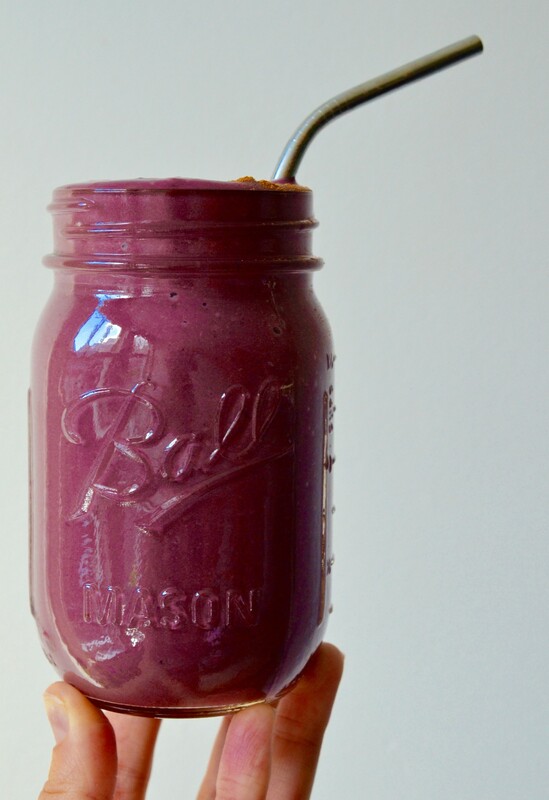 Put all of the ingredients into your blender and mix away! Pour in a glass and garnish with some halved grapes on top, if you’d like. 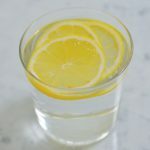 It’s a yummy and smart way to start your day during flu season. Happy autumn! Please let me know how it turned out for you! 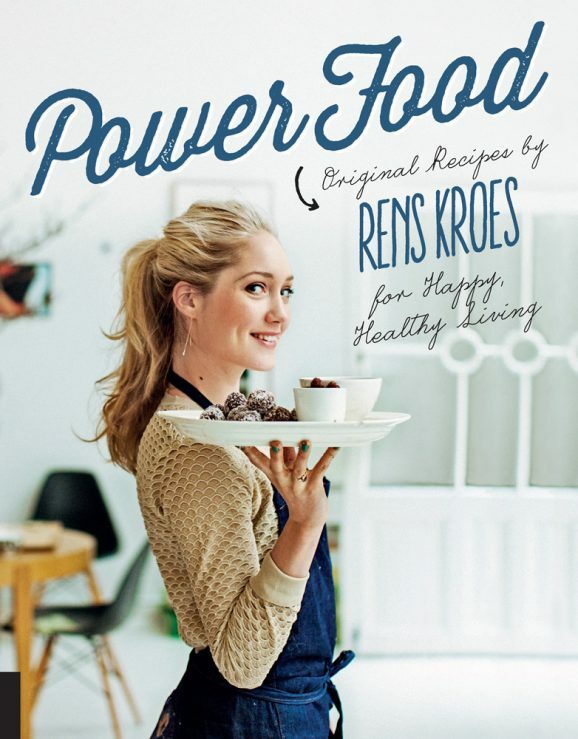 Leave a comment below and share a picture on Instagram with #powerfoodies and #renskroes. Enjoy! That photograph is at Johnny Brenda’s inside Fishtown. Pretty great post. I surely take pleasure in this web-site. Commence the constructive get the job done! On The Go: Order now! You can now order my third book: On The Go. Many of you requested tasty ‘on the go’ recipes, which is why I decided to bundle my favorites into a book. 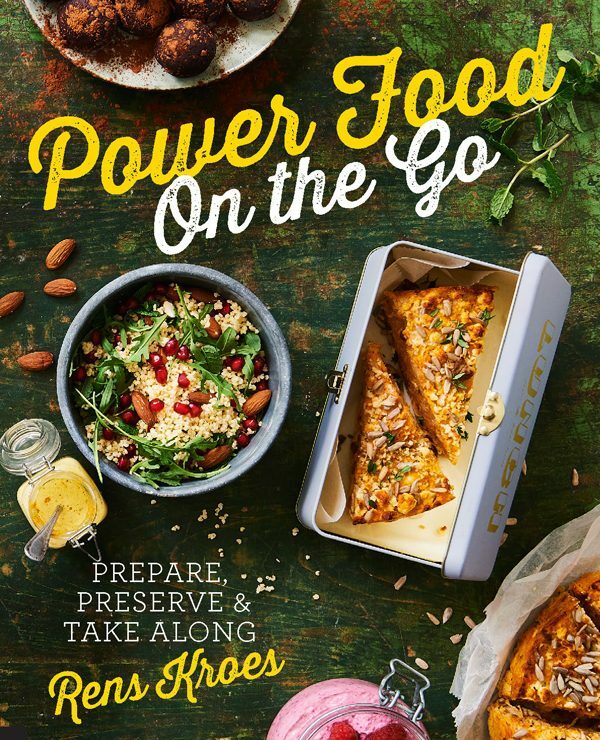 Breakfasts on the go; lunch box inspiration; delicious salads for a summer picnic; blissfully sweet after-workout snacks: On The Go has 49 powerfood recipes that taste heavenly, make your body very happy and above all: are easy to take with you. 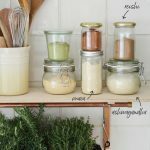 Happy prepping! There it is! My English baby, Power food. 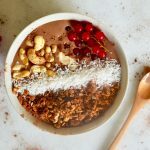 You’ll find delicious, on-the-go breakfasts that make you happy, simple salads and pasta dishes, and healthy takes on sinful sweets. A guide showing nutritional information on each food is provided, including what to eat for different beauty benefits, like shiny hair or radiant skin. 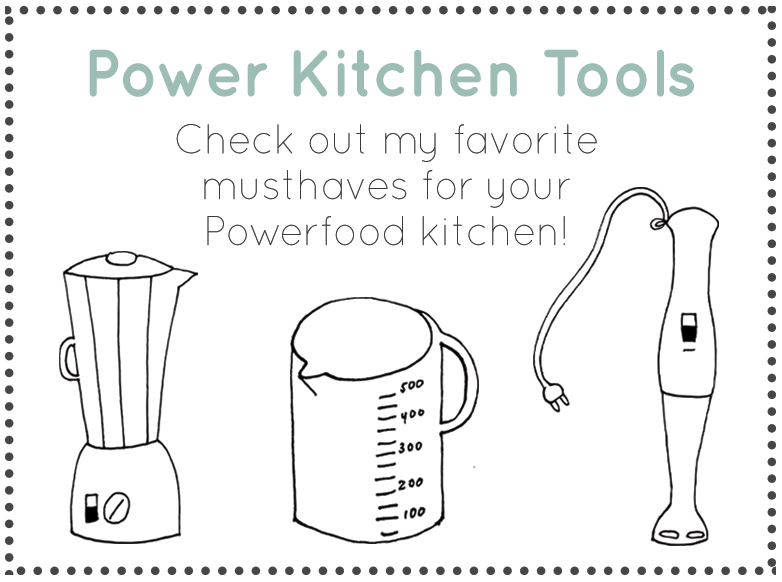 Lead a happy and balanced life with Power Food! You can click on the cover to order.